the perfect partner for all your identification needs. Our ID experts will design the perfect solution for you, whether you need a few basic ID cards or thousands of secure access control badges. 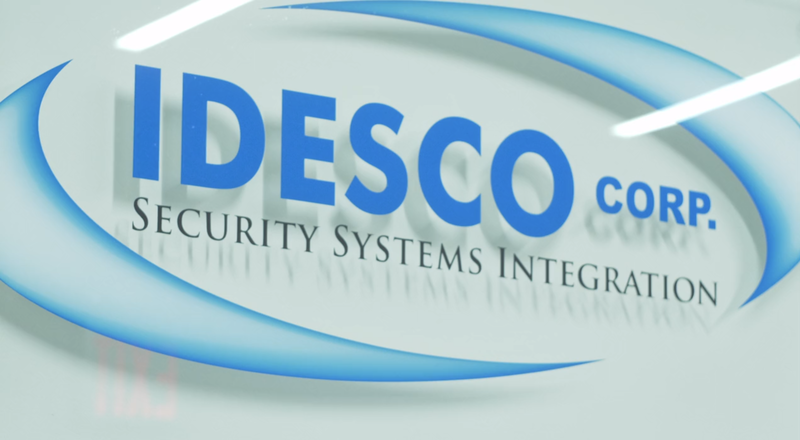 Over the last 7 decades, Idesco has provided secure ID badging solutions to organizations of all sizes and industries, including Fortune 500 companies, small and medium businesses, K-12 schools, colleges and universities, healthcare facilities, government offices and event venues. Enhance security with oversized photo ID badges. 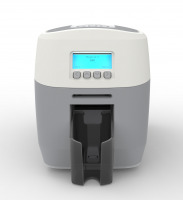 Idesco carries ID card printers that allow you to personalize oversized ID cards on demand. Oversized photo IDs let you visually scan a crowd and identify at a glance who has proper credentials and access rights. Easy to authenticate, durable and highly secure, your ID badges will definitely make a lasting impression. Leading ID card solutions provider to showcase its latest solutions at ISC East this November at booth #812. 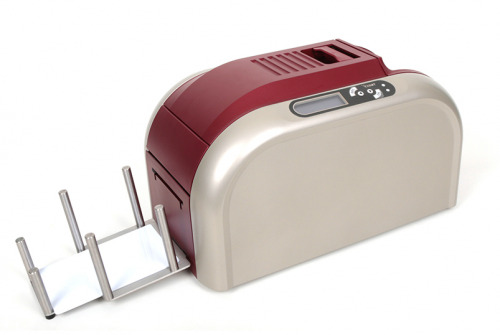 Leading security systems integrator to exhibit at ASIS NYC Security Conference & Expo; brings its broad range of ID card solutions to the show door. 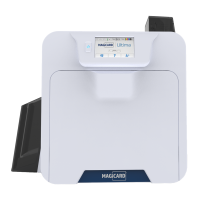 Leading NYC security systems integrator adds new features to its XXL card printer for oversized badges.